Donna J. Keaton, age 70. Sunrise January 24, 1945 and Sunset January 4, 2016. Donna is a lifelong resident of Columbus, Ohio. She was a graduate of Marion Franklin High School and attended Columbus State Community College and Ohio Dominican where she received certification as a Childcare Teacher and Director. She was the founder and CEO of Mother’s Helper Childcare Center. She was a member of Friendship Missionary Baptist Church for over 40 years, where she served in the Children’s Ministry. 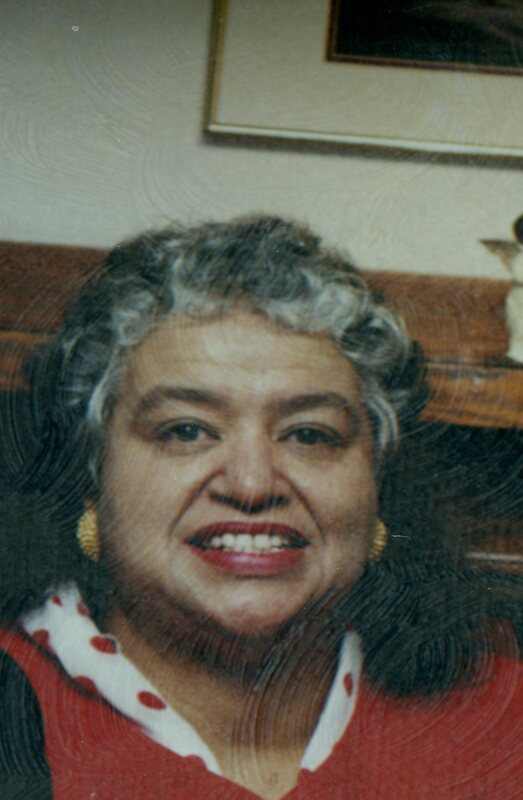 Donna was preceded in death by her mother Bernice Harriet Jones; father , Eugene J. Tomlinson; son, Shawn C. Keaton; sisters, Michelle “”GiGi” Jackson Fields, and Diane H. Jones; and brothers Craig F. Jackson and Eugene Tomlinson Jr. Left to cherish her memory, her devoted husband of 50 years, Willie; son, Lamont (Cachoya) Keaton; sister Tanya (Douglas) Rivers-Mullins; brothers, Stephen Jackson and Brian Thomlinson, 6 grandchildren and a host of other family and friends. Visitation 6:00pm and Funeral 7:00pm Monday January 11, 2016 at Friendship Missionary Baptist Church 1775 W. Broad St. Interment 10:00am Tuesday at Glen Rest Memorial Estates. Ministry of Comfort entrusted to MARLAN J. GARY FUNERAL HOME, THE CHAPEL OF PEACE 2500 Cleveland Ave. I wish that I had met you, or perhaps maybe I did when I met your husband, Willie. A successful 50 year marriage has to reflect the strength and resolve of both husband and wife. Thank you for your service to early childhood education and for the insight to found Mothers’ Helper Childcare. May God Be Pleased With You. I am so sorry about Ms. Donna. I loved her spirit and anyone that knows her can say she was a beautiful woman. U really do not find to many like her. I know things are cloudy now but believe me there will be sunshine someday. I wish you God ‘s Peace and Comfort at this time. I love you !!!!! and I am only a phone call away. It was an honor and an inspiration to have worked with Donna at FCCS. She was truly an advocate for all of the children she served. She was there for these kids in times of joy and sorrow. I remember her celebrating with foster children when their parents showed up for a visit and detailed their progress toward reunification. And when parents did not come to see their kids, Donna did whatever she could to soften their disappointment. One time, she took them to the bread store for their favorite treats, Moon Pies! I send my thoughts and prayers to Donna’s family and loved ones. Heaven has just gained a new Angel – May she rest in Prace!